She posted this picture while lounging in bed, and commenters literally thought it was her younger sister. 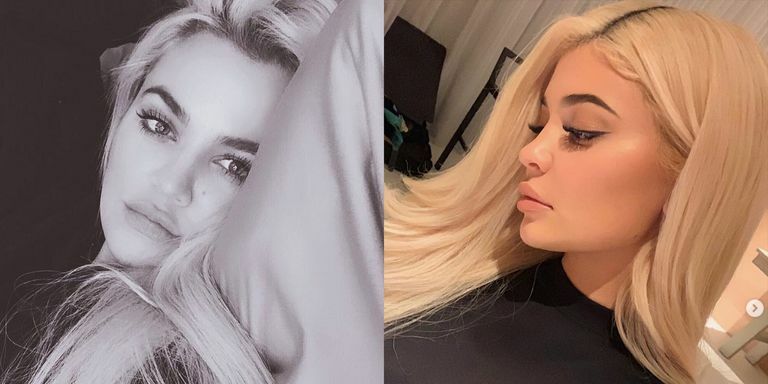 For reference, here’s a pic of blonde Kylie, and yeah, they do look scarily similar. Here’s a (slightly janky) side-by-side for the sake of comparison.